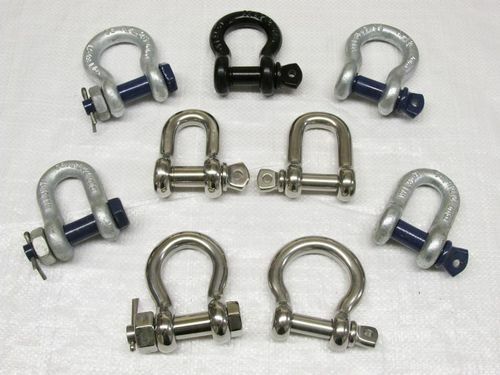 Bow/Omega & Dee/D Shackles, Stainless, Self Colour & Galvanised, Screw Pin, Safety Pin & Load Rated. 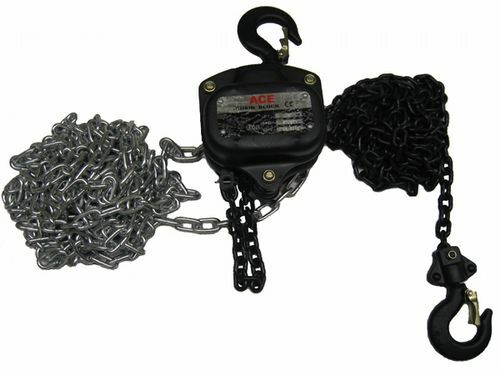 When lifting, hoisting and towing heavy loads, it is incredibly important that you do so safely and securely. 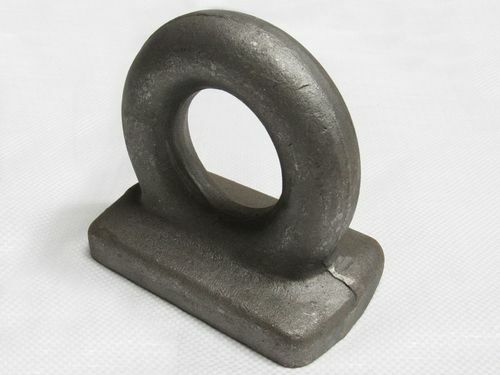 Depending on what you're lifting, the environment you’re working in and where you're trying to lift your load to, different jobs may require different tools. 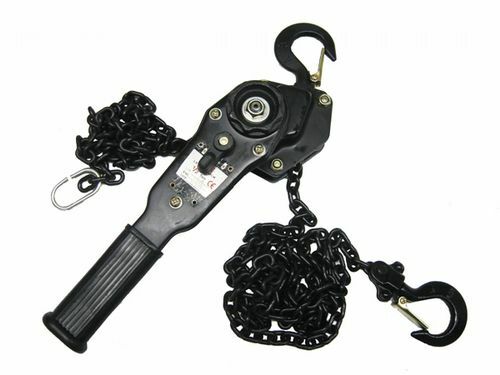 If you've found yourself wondering how to do this safely and effectively, you've come to the right place. 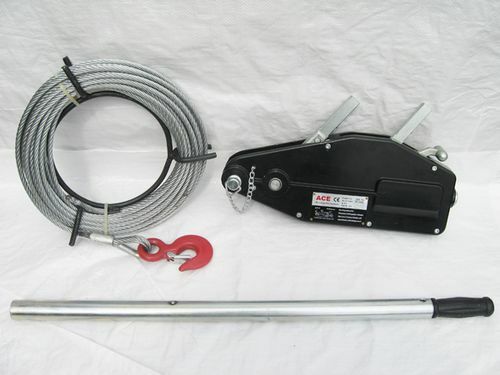 Here at SecureFix Direct we stock a huge range of hoist jacking, towing & lifting gear tackle to make any lifting job easier than ever before. 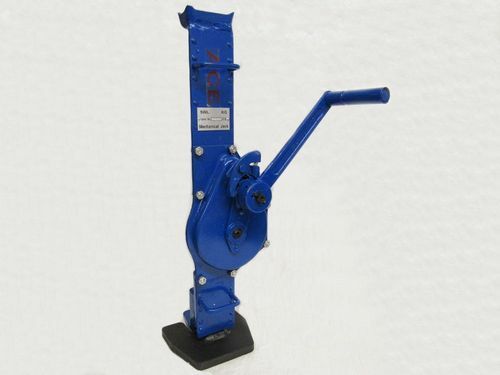 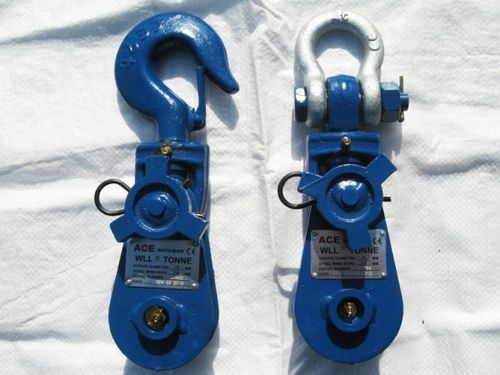 Lifting equipment is a very broad category, which can be applied to a wide range of industries. 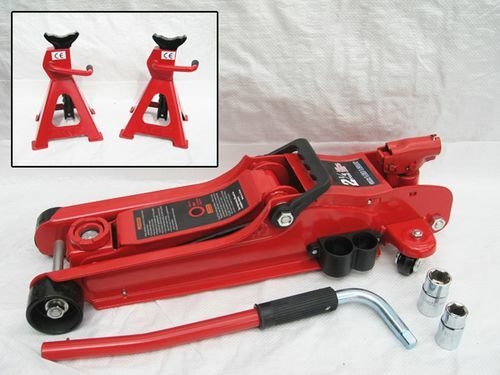 In order to make finding the perfect piece of equipment as easy as possible, we've pooled all of our hoist jacking, towing & lifting gear tackle onto one, easy-to-use page. 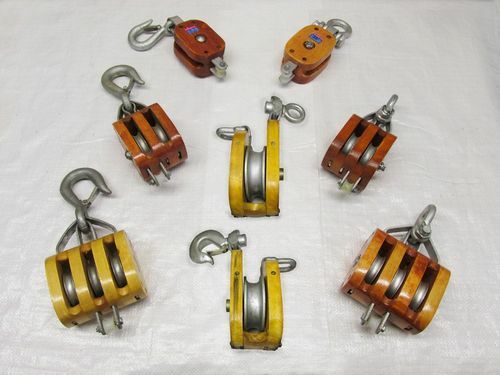 You can find all of your lifting equipment supplies here for every step along the way. 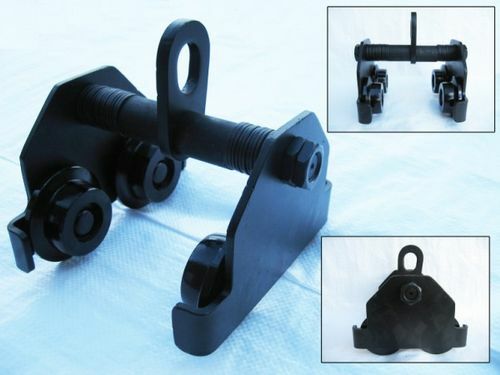 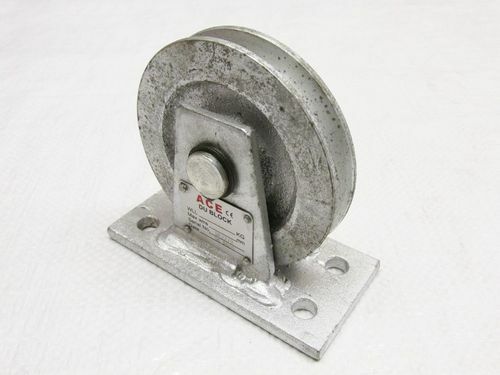 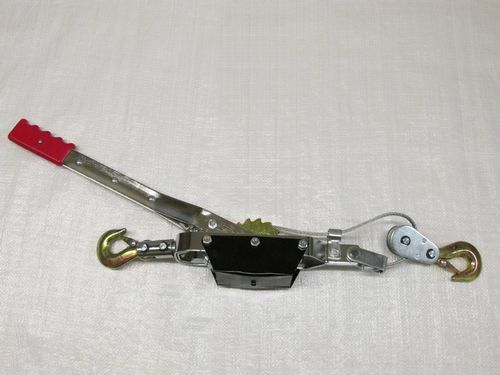 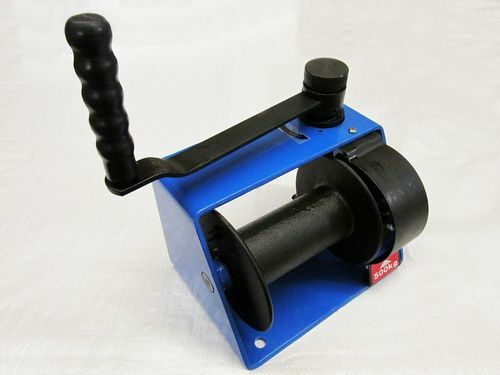 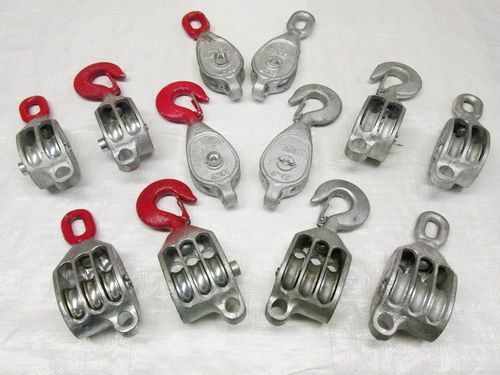 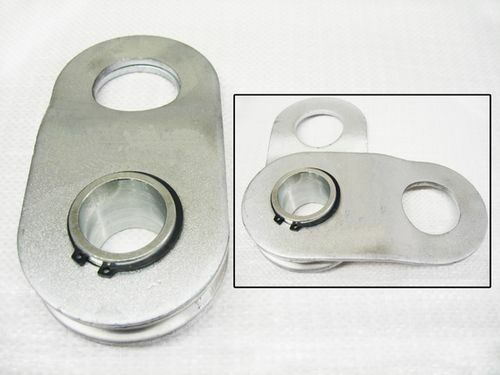 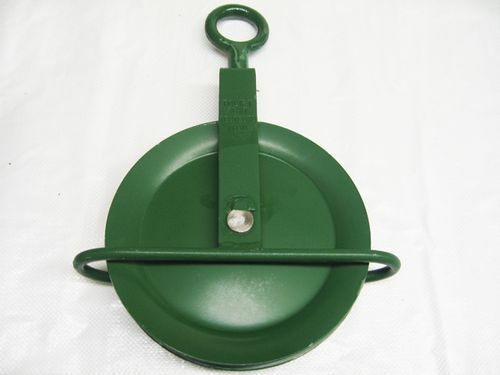 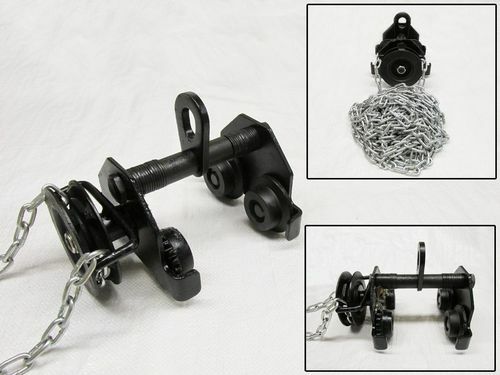 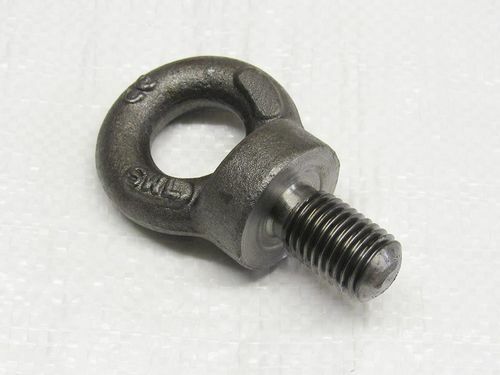 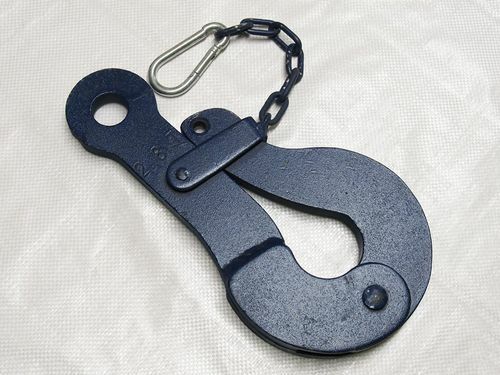 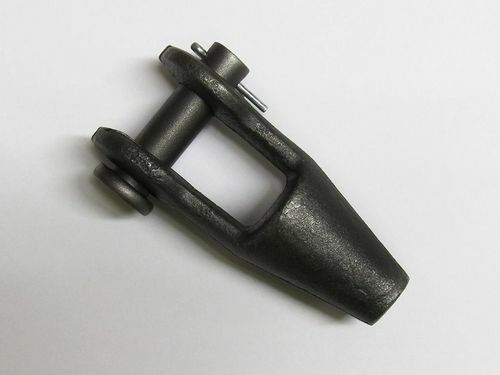 We supply a range of from clamps and shackles and swivel hooks with safety catches to the pulleys and chain blocks you would connect them to. 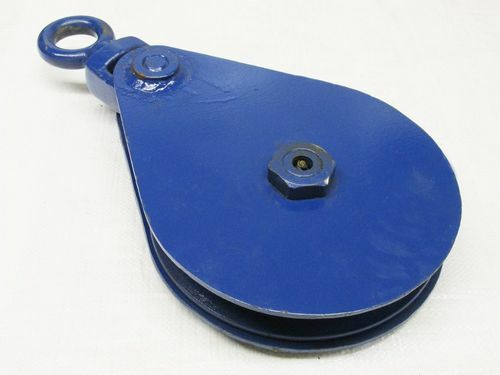 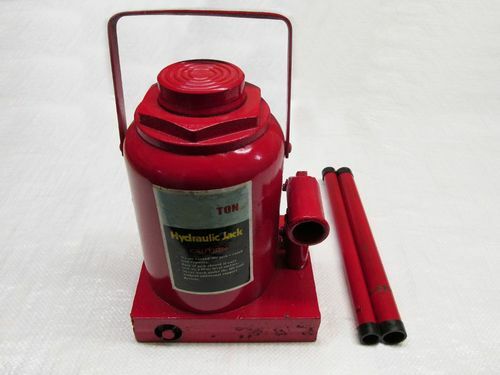 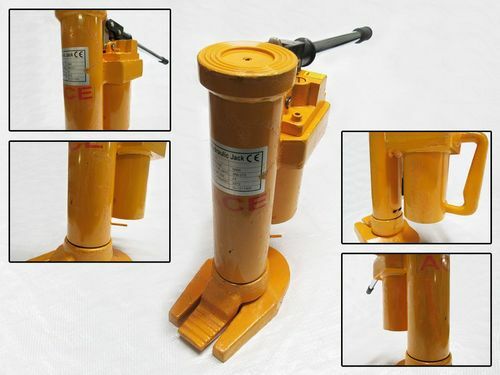 We also supply beam trolleys, farm jacks and rack & pinion jacks to do the heavy lifting and carrying for you. 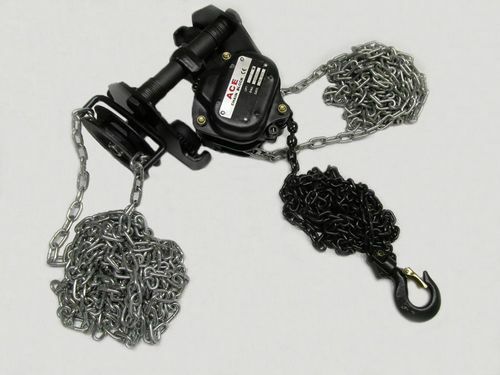 Whatever you're looking for in your lifting & hoisting gear, we're here with the very best products at the lowest possible prices. 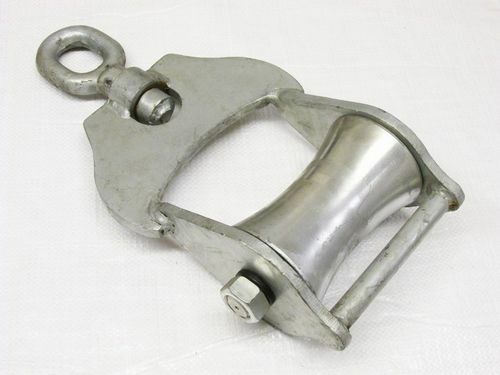 Whether you're looking to secure theatre rigging equipment with a beam clamp before you lift it or you're hauling agricultural equipment with a heavy duty tow chain, we're here to help. 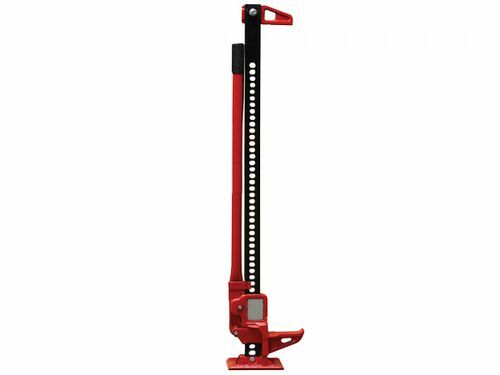 There is a huge amount of lifting equipment you can use to make sure that you're doing the job as safely and efficiently as possible. 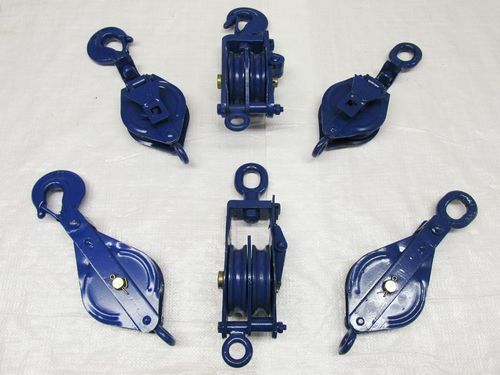 If you have any questions about which hoist, jacking, towing or lifting gear tackle is right for your job, please don't hesitate to contact us here at SecureFix Direct today. 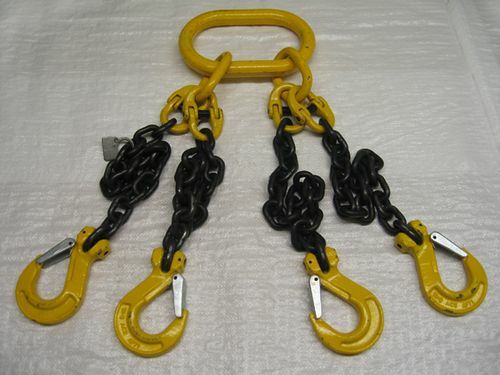 Why Choose SecureFix Direct for your Lifting Equipment Supplies & Hoisting Gear? 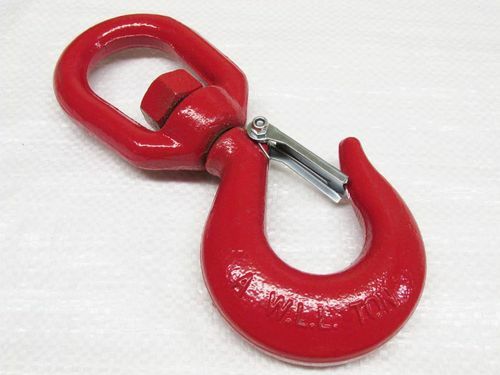 We've been dedicated to providing the very best lifting equipment supplies and hoisting gear here at SecureFix Direct for several years now. 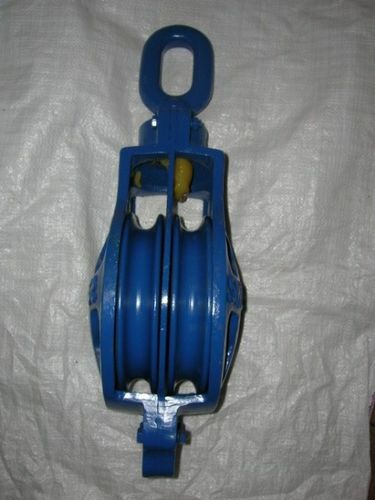 Over this time we have remained dedicated to providing the very best products at the most unbeatable prices. 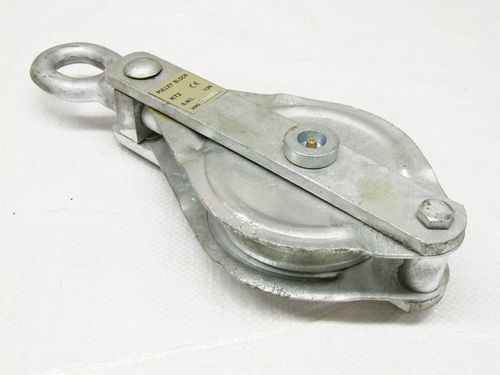 We take immense pride in our unwavering customer service, too, whether you're a new customer looking to find the right hoist jacking, towing & lifting gear tackle or a customer looking for aftermarket support. 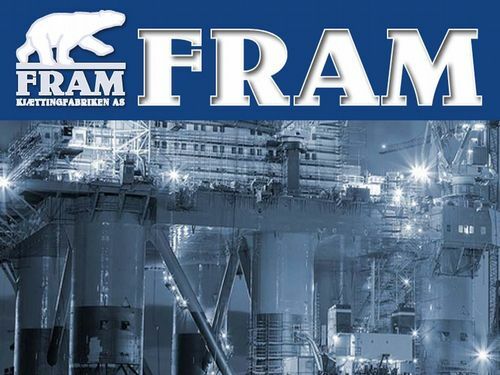 Simply contact a member of our team today we will be more than happy to address any concerns you may have.